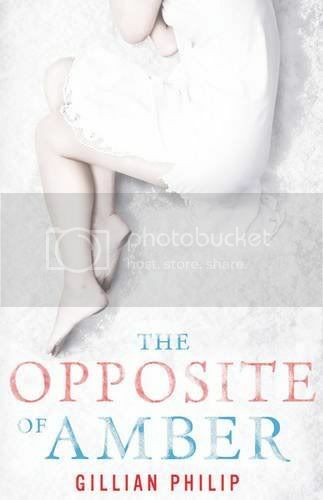 The Opposite of Amber by Gillian Philip Blog Tour is stopping here today. Here is the final part of the exclusive blog tour story, Big Gype! Check out parts 1-3 on The Bookbabblers, Heaven, Hell and Purgatory, and The Overflowing Library. Great story, huh? What did you think of the ending?